You can view Events in a List View or in a Graphical Calendar. 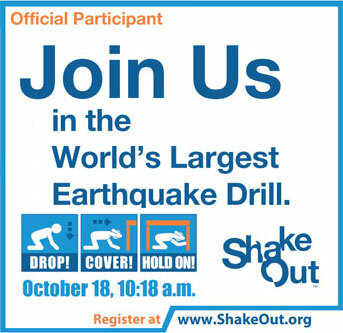 Millions of people worldwide will practice how to Drop, Cover, and Hold On at 10:18 a.m. on October 18* during Great ShakeOut Earthquake Drills! Guamanians can join them today by registering for the 2018 Great Guam ShakeOut. 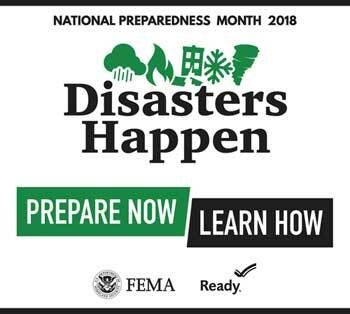 Participating is a great way for your family or organization to be prepared to survive and recover quickly from big earthquakes– wherever you live, work, or travel. For more information visit https://www.shakeout.org/guam/. 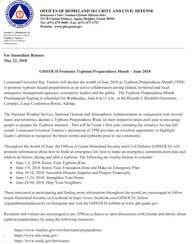 The National Weather Service, National Oceanic and Atmospheric Administration in conjunction with several states and territories, declare a Typhoon Preparedness Week for their respective areas each year to encourage people to prepare for Typhoon disasters. 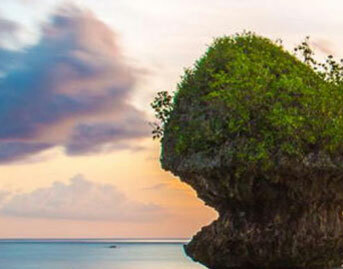 This will be Guam’s first year extending the initiative for one full month. The Offices of Guam Homeland Security and Civil Defense (GHS/OCD), in coordination with the Counterterrorism Operations Support (CTOS) – Center for Radiological/Nuclear Training, will host multiple opportunities for the “Introduction to Radiological/Nuclear Weapons of Mass Destruction (WMD) Operations” AWR-140 course at the University of Guam, School of Business & Public Administration Bldg., Room 129.